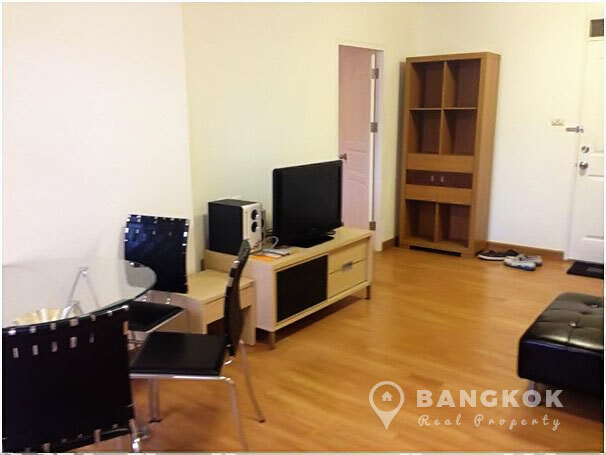 A bright, spacious 1 bedroom condo is now available for sale at City Home Ratchada ideally located just off Radchadpisek Road just 600 metres both from Huay Kwang and Thailand Cultural Centre MRT stations, Robinson Rama 9, The Esplanade Mall, Tesco Lotus and the new Central Plaza Rama 9. 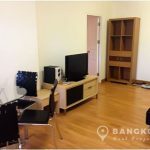 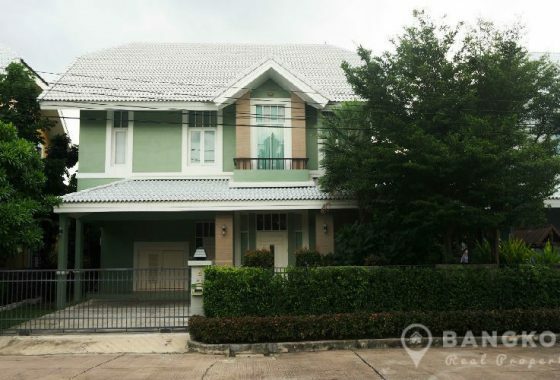 Situated mid floor of City Home Ratchada, this 1 bedroom with 58 sq.m of living space, consists of 2 interconnecting studio rooms, which can be easily separated to create 2 studio units. 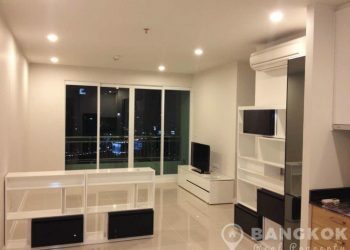 Currently, the 1 bedroom unit consist of a livingroom with balcony, separate kitchen, double bedroom, 2 bathrooms and an additional storage room. 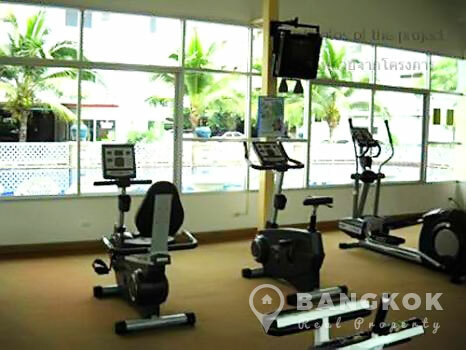 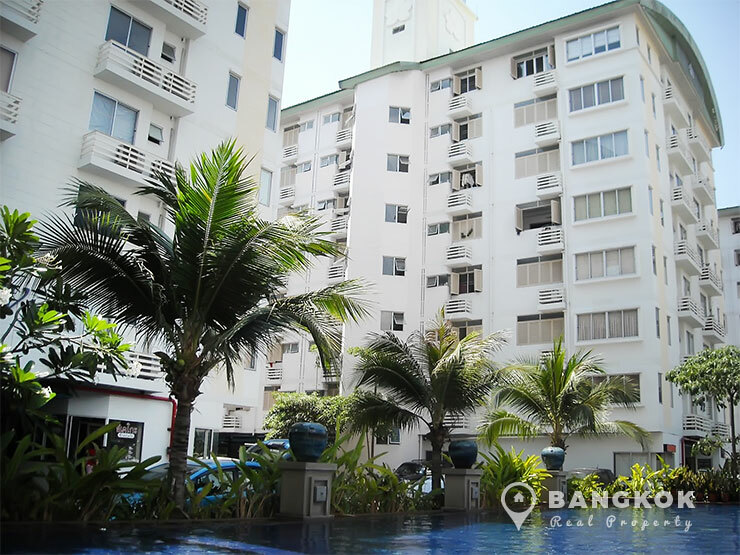 Residents at City Home Ratchada enjoy a large swimming pool with sunbathing deck, fully fitted gym & fitness centre, private grounds, BBQ & entertainment area, children’s playground and on site management with 24 security and secure parking. 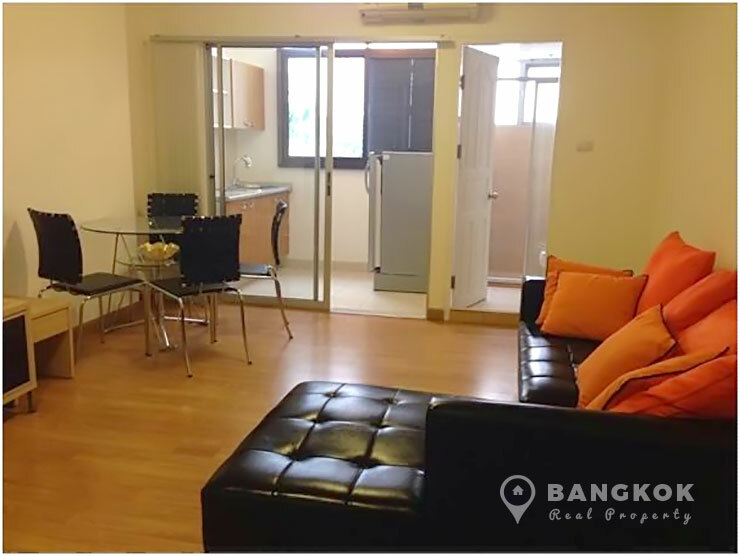 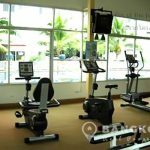 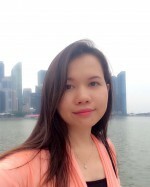 City Home Ratchada is a condominium project, developed by by Supalai, located on Soi Ratchadaphisek 10 and within easy reach of Huay Kwang and Thailand Cultural Centre MRT stations. 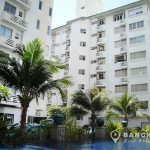 Construction of City Home Ratchada, was completed in 2007 and the project consists of 9 buildings each with 8 floors, a mix of studio, 1 and 2 bedroom units.